Becoming a Non Riding Member | Metamora Hunt Inc.
Landowners and non-landowners are invited to become Non Riding Members of the Hunt. 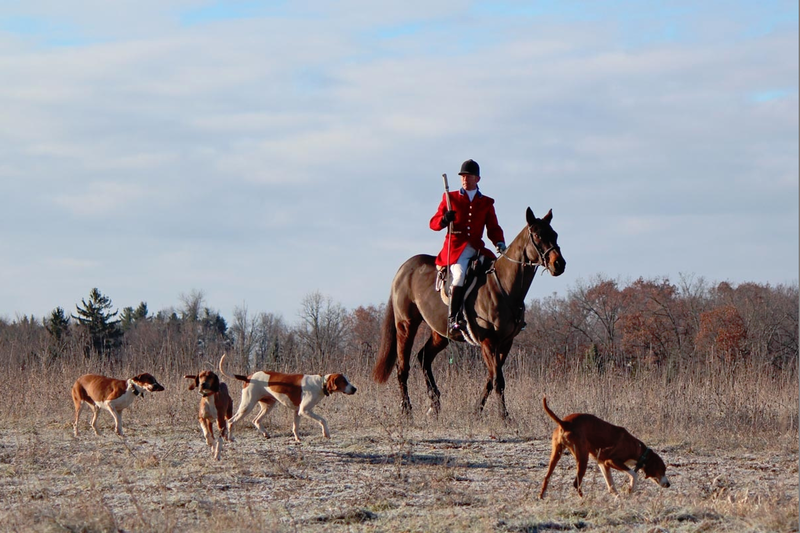 The Metamora Hunt holds activities throughout the year that provide opportunities for participation in the social aspects of our Club and our sport. 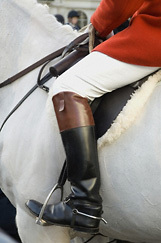 The Hunt offers 3 different categories of Non Riding Memberships. Those interested may join as “Social Members”, Benefactors of the Hunt”, or “Friends of the Hunt. All Social Members, Benefactors, and Friends of the Hunt are recognized in our Hunt Country Magazine, on our website, and are invited to all social events, and receive our monthly newsletter via email. They also have access to the “Members Only” section of our website, which includes the Hunt Fixture Card and other important information for Hunt Members. In addition, Social Members and Benefactors of the Hunt will receive dining privleges at the Hunters Creek Club, a first rate shooting and dining club located on Sutton Rd. To download the Non Riding Membership application, just click here. Non Riding Members are urged to notify the Honorary Secretary (see CONTACTS) of any updates so they can be included in all appropriate correspondence. See EVENTS for specifics and dates of all activities.